The battle of the sexes rages on in Royal, Texas! 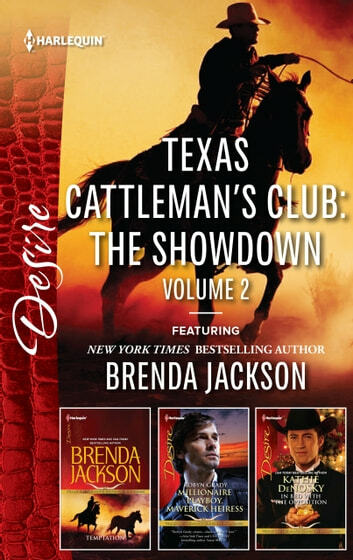 Three classic Texas Cattleman's Club: The Showdown stories from New York Times bestselling author Brenda Jackson, USA TODAY bestselling author Kathie DeNosky and Robyn Grady. For successful architect Daniel Warren, designing the new Texas Cattleman's Club is an exciting challenge. And so is getting to know fiery Texas heiress Elizabeth Milton. But a carefree affair is all they can have…or is it? Unexpectedly becoming a father to his infant niece must have scrambled Brad Price's brain. Because he's suddenly attracted to his long–time rival, Abby Langley. Soon Brad's electrifying kisses weaken Abby's resolve to seize control of the Texas Cattleman's Club. 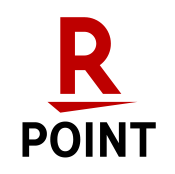 Is the only winning strategy complete surrender – to passion? Available now from Harlequin Desire.